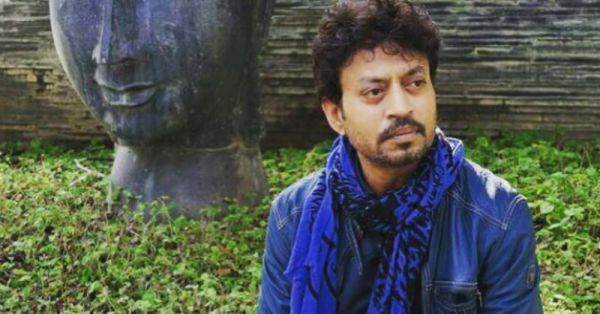 Holed up in an apartment in London, Irrfan Khan, India’s most complete actor and Bollywood’s face to Hollywood, is understanding a whole new meaning to life. In conversations with his friends and family members, Khan has said the disease and its treatment has opened up a new world of genuine, super genuine and fake relationships. "There is no star effect, all I see now is genuine human relationships," Khan told a relative in Delhi. Khan said his condition is almost like a Bollywood script, he now knows who is his friend, and who is not. 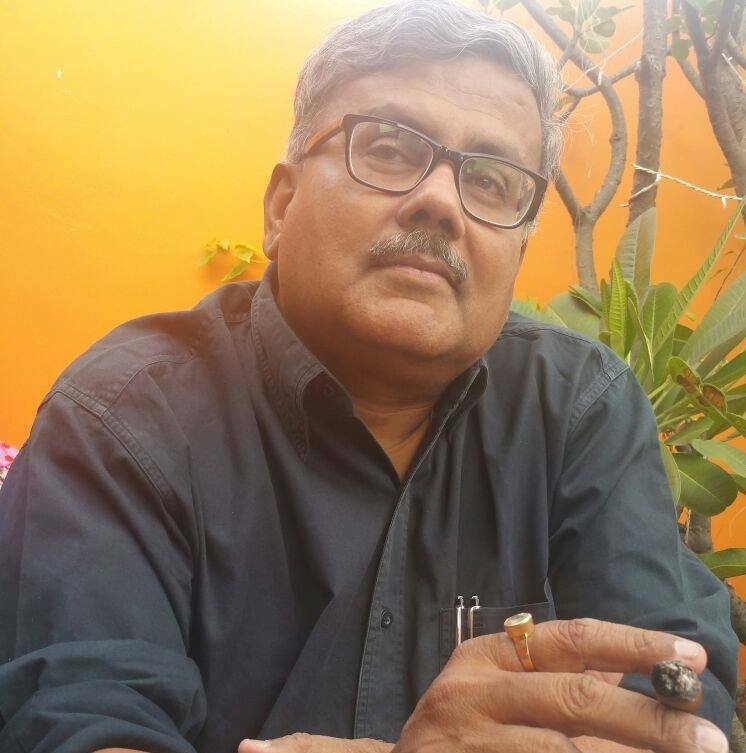 He has told his family members that he is understanding the true value of human life, now that he has been diagnosed with cancer, a dreaded word for millions of Indians. “It is a strange feeling, I am realising how the world is unfolding, changing in front of me. It is a new life, a new world that I never thought I will see. Relationships are acquiring new meaning for me,” Khan told a relative in Delhi. He is not too worried about incessant speculation in the Indian media about him and his treatment, whether it will be in the US or UK. Khan has told his family members how Bollywood offers the best breaking headlines. Confident he will return to his favourite city, Mumbai, home to the world’s biggest movie market, Khan is armed with the latest allopathic treatment that usually starts with chemotherapy and also a potion given by a much sought-after traditional healer from Shimoga in Karnataka. If he takes the potion—the duration of which is a year-and-a-half—Khan has been told by Shimoga’s Vaidya Narayana Murthy to avoid modern medicines, including chemotherapy. Khan, diagnosed with neuroendocrine tumour, is consulting with his family members on what he needs to do to emerge out of the crisis. An official of the Shimoga Medicine Centre said it was against their policy to talk about patients. An estimated 1500 patients queue up for treatment at the Centre every day. They have been offering the unique medicine for generations. The prolific actor, who has made an indelible mark with movies like Namesake, Maqbool, Madari, Piku, Paan Singh Tomar, Lunch Box, Jurassic World, Inferno and Life of Pi, is in consultations with an ayurvedic healer to understand the side effects of the potion if consumed along with chemotherapy and other allopathic medicines. Khan has also consulted with the Dehradun-based Vaidya Balendu Prakash, one of India’s foremost ayurvedic physicians who also treated Steve Jobs and is known for his treatment of pancreatitis and migraine-related illness. Dr Prakash, who has been in touch with the Bollywood star and even treated him and his family members, said that he has explained the seriousness of the crisis to the filmstar. “I have found him bold, and he was ready to undergo any kind of treatment. I have explained to him what ayurveda can do in his case, or for that matter in the case of other cancer patients. I am sure by now he has got what we call conclusive diagnosis,” said Dr Prakash, currently in the Indian capital to submit his path-breaking study on migraine treatment. Fans across India have prayed for the filmstar. Some have visited the popular Siddhi Vinakaya Temple of Lord Ganesha in Mumbai while some have prayed at the Kali Temple in Kolkata’s Kalighat. A few have posted on Facebook that they would undertake the arduous Sabarimala Temple walk next month to pray for Khan. Unlike doctors, fans still believe a miracle will save one of Bollywood’s most sought-after actors.